Da Vinci was a painter, an engineer, a writer, a sculptor, an inventor, an architect, a pioneer in exploring human anatomy, an avid animal lover and possibly one of the most famous vegetarians (if not vegans) who ever lived. It seems that there’s nothing that this man did not do. Yet there was, it was sleeping. He wasn’t a fan of it and after conducting careful research and building up his knowledge, he started following the polyphasic sleep cycle. 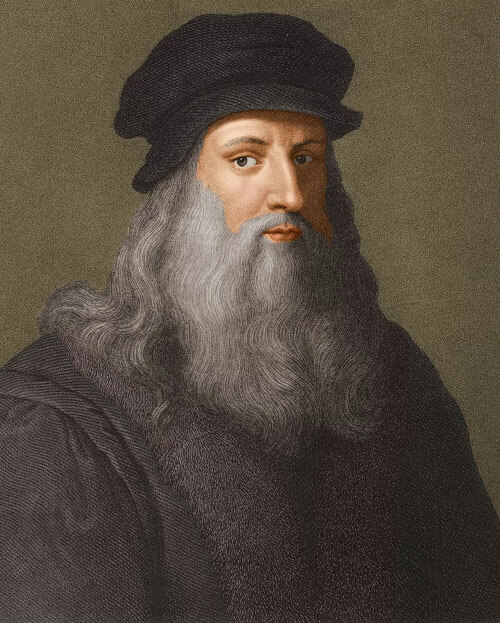 To put it in other words, Da Vinci’s sleep would consist of several short naps every 24 hours. Being The Renaissance man is not so easy. The giant of the Russian literature, Lev Tolstoy not only wrote historically accurate books, but he himself became of historical importance while still being alive. 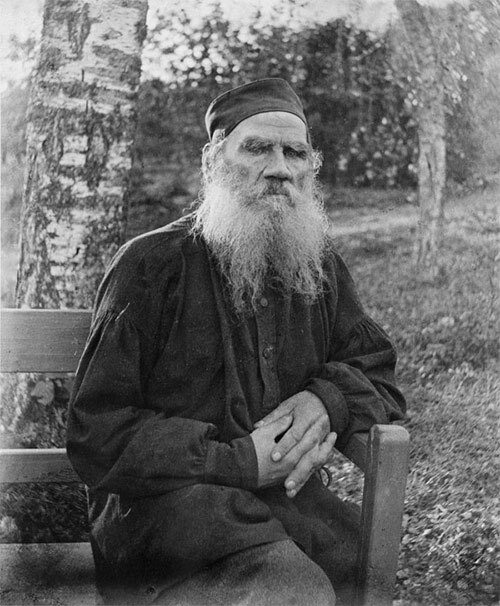 Despite coming from the highest layers of society, Tolstoy eventually started questioning the morale of society that he lived in and started following his own path. He became a vegetarian, started following a vigorous daily routine and denounced the looks of a rich man. He started wearing peasant clothes and shoes, which, despite not being too skilled, were made by himself. 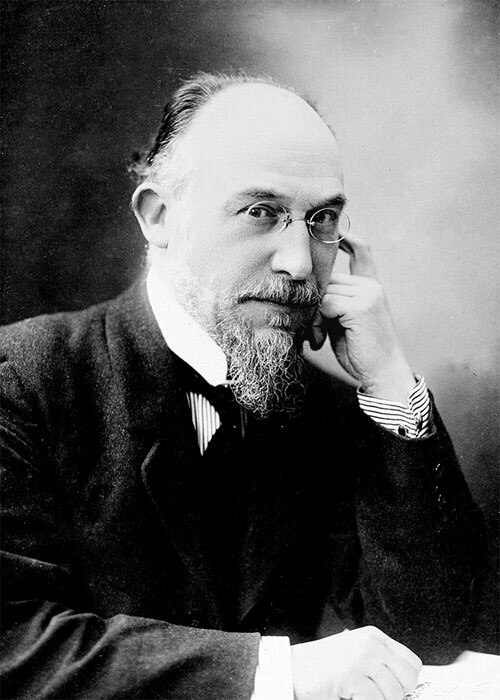 The prominent French composer Erik Satie was weird. Not just weird, but incomprehensibly bizarre. For starters, his eating habits were something else. He only ate food that was white, such as eggs, sugar, grated bones, salt, coconuts, rice and similar. Each day he rose at 7:18 am and would have lunch strictly at 12:11. Then dinner at 7:16 pm and he would go to bed at 10:37 pm. Also, he was a hoarder but a very specific one - he loved umbrellas and had over 100 of them. And finally, Erik Satie was such a peculiar fellow that he even belonged to a religion… That he, himself founded. 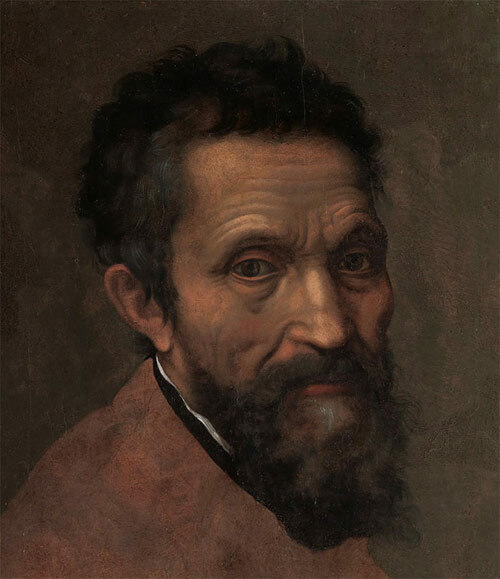 The Sistine Chapel in Vatican City might be celestial, but its creator, Michelangelo, one of the most important names in Western art’s history, was far from that. And for a simple reason, which is hygiene. Michelangelo slept with his clothes and boots on, without removing them for days. He avoided showering and even considered it a health hazard. Well, he might have had a point, because he lived until he was 89 years old. 'Were it not for coffee one could not write, which is to say one could not live’ is what Balzac, the renowned French novelist, playwright and the author of The Human Comedyonce said. 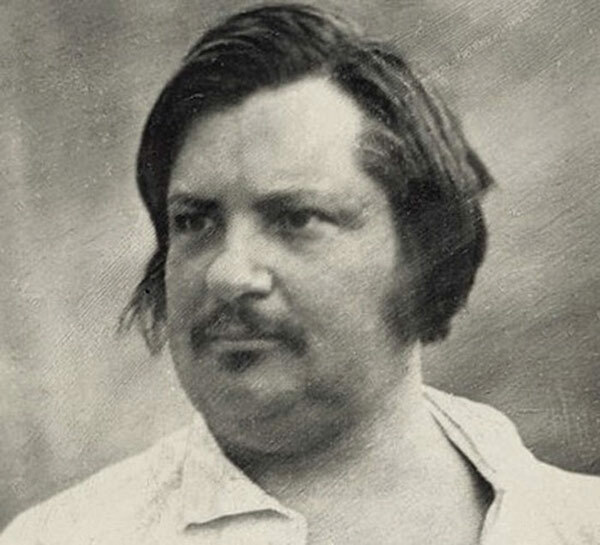 And he really meant it, because there barely was a minute when he was not sipping this elixir of life, it’s estimated that Balzac drank 50 coffee cups a day. You may wonder, how does one sleep, when you’re permanently on a caffeine rush? But that’s how Balzac liked it, since he woke up daily at 1 am so he could jump straight into writing. 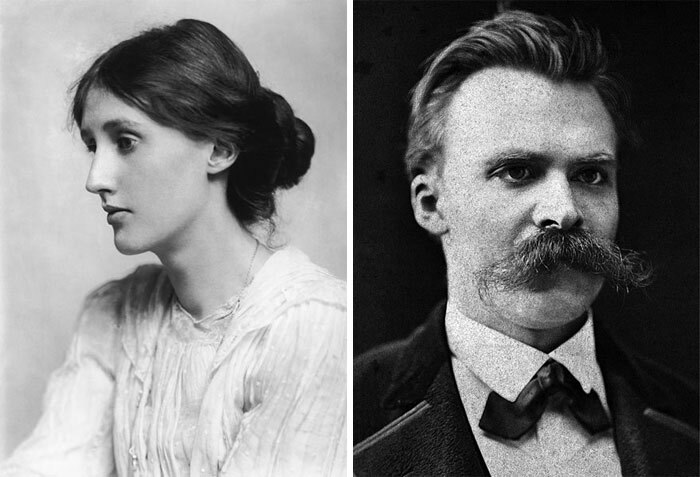 Even though these two figures don’t seem to have many things in common, the British modernist Virginia Woolf, together with the subversive German philosopher Friedrich Nietzsche could see themselves working in a modern office as long as they would be provided with a standing desk. They both wrote while standing up, considering it to be the only proper way to achieve something of meaning. 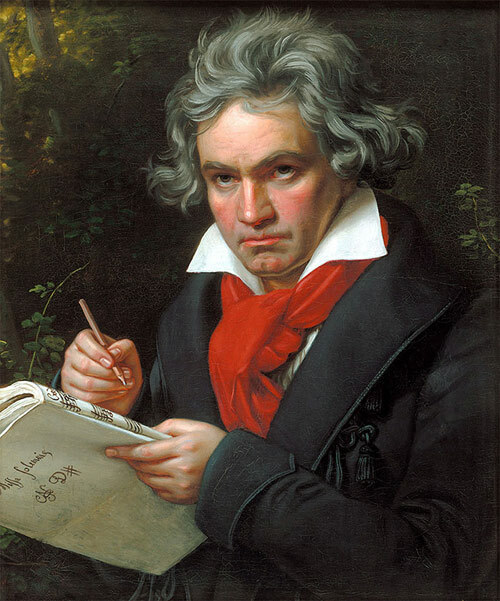 Ludwig van Beethoven did write the glorious “Symphony No. 9”, which is now the anthem of European Union, while being already deaf, but, of course, that’s just the tip of the iceberg of his input into musical history. Yet stellar results require astronomic discipline. Each morning Beethoven counted by hand 60 coffee beans from which he would make his perfect cup of coffee. Also, in order to restart his creative muscles after writing too much music, he would pour cold water on his head. 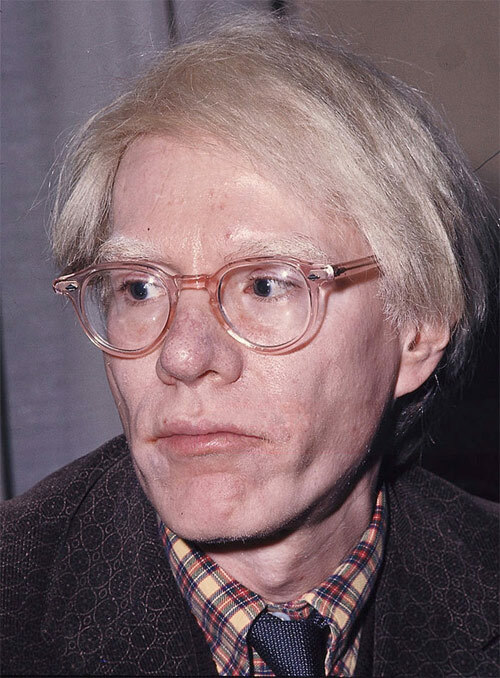 Andy Warhol, the face of pop art, is easy to distinguish from a crowd. Because he indeed was a dandy and took great care of his looks, and most importantly, his iconic hairdo. Which was, actually… A wig. Warhol have the unusual habit of collecting wigs. Eventually, he hoarded a collection of 40 wigs. 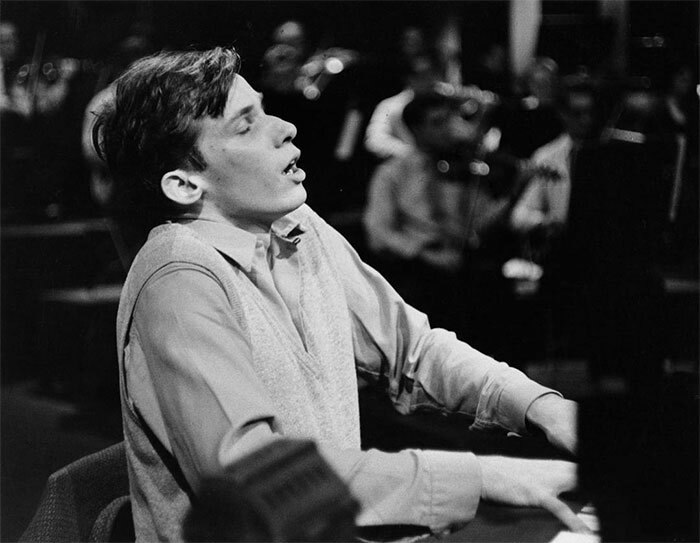 A big name in the world of classical music, the Canadian pianist Glenn Gould was famous not only for his virtuosic skills and unique playing style. He also was a very odd character with many the eccentricities of a hyper hypochondriac. He always wore an overcoat and gloves in all temperatures because of his fears of catching germs and getting sick. And when performance time arrived, he would always bring his own chair with him, no matter where the concert took place. It always had to be his own, magical chair. 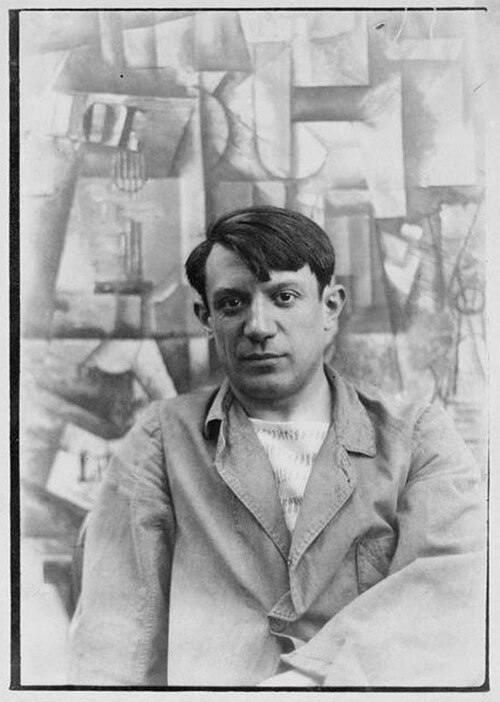 First of all, not many people know that Pablo Picasso is just the short version of his full name, which is, actually Pablo Diego José Francisco de Paula Juan Nepomuceno María de los Remedios Cipriano de la Santísima Trinidad Ruiz y Picasso. For real. But he became famous for being an unstoppable force wherever he went. He changed art forever, he was not discouraged by critics and he even was not scared when facing the Gestapo, the secret Nazi police. Yet he was unmovable in his daily life as well, because wherever he went, he carried a revolver, so that not many would dare to mess with this hot-tempered Spanish legend. 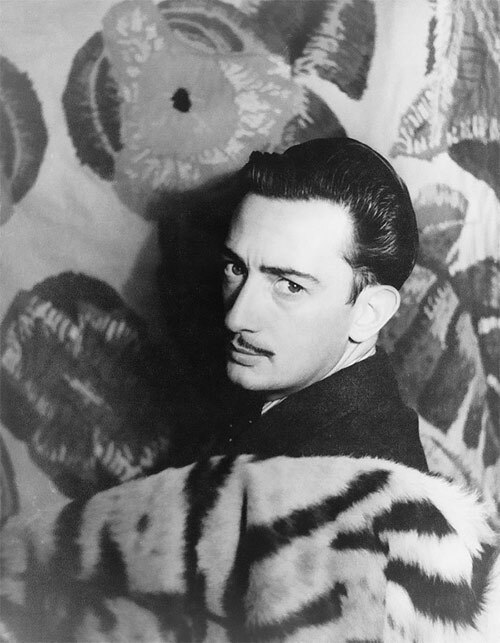 When someone thinks of surrealism, chances are that Dali and his pomade-covered mustache comes to one’s mind. His life was as eccentric and surreal as his paintings, but apart from driving around with a car filled with cauliflowers and walking around Paris with an anteater, there was something that seems even more peculiar. Once he married his muse and love of his life, Gala, he treated her like a goddess. He bought her a castle and was allowed to visit her, his wife, only with a written invitation.